Access your home, office or data at anytime, anywhere in the world. isn’t a disappearing trend. It’s a way for businesses to back up their data, reduce spending, and increase efficiency. However, it demands a certain amount of attention to make sure that it properly works. Cloud Done Right/ Peace of mind. It’s an essential for any business when it comes to knowing your data is secure. The risk of theft, fire, tornado, you name it, can hit you when you least expect it. 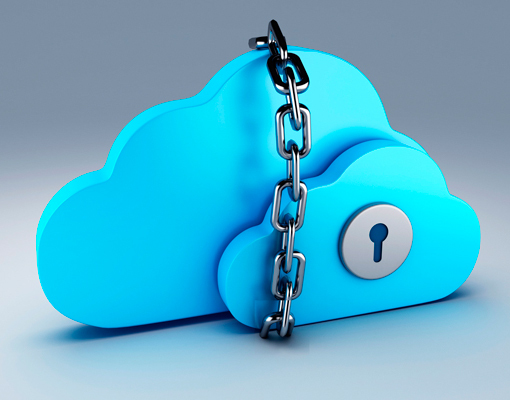 One of the best ways to safeguard your business from these risks is to move your data to the cloud. Cloud Backup – is a tool used by businesses big and small. It helps to ensure that data and other electronic files are backed up consistently. It’s usually classified as being remote, meaning that it is usually located at a data center or offsite facility. Permits hosts to use their desktops on resources like blade or remote servers. This means that end users can access their desktops from multiple locations, such as at home or at the office. Allow substantial savings by leasing space in a data center and using less servers by partitioning them. There’s also no need to take time to set it up. Rather than taking days or weeks, set up is in a matter of minutes. Is the action taken to preserve data in case of theft, natural disasters, and accidents. This is usually surrounded by misunderstanding by businesses who don’t know what exactly this entails. As a precautionary measure, it’s essential to preventing businesses from experiencing any negative effects from something happening. Is usually accompanied as an add-on service for Firewall. This network is both remote and cloud-based, essentially eliminating the need for on premise equipment. It also means that the end user doesn’t have to keep up with maintenance, saving time and money in the process. Includes applications like Google Docs, Gmail, Google Drive and other services. For small and medium sized businesses, this package of apps is perfect for those who want a cloud experience. Is the perfect way to protect your business. The use of servers and networking equipment in a data center allows for constant access, simple multi-supplier solutions, and better redundancy. Is an important concern for companies. There are times that telecommunications services will experience downtime, opening the discussion to possible solutions when it does occur. This understandable concern is something considered in any solution design process.